With the ever increasing freight rates and freight volume, outsourcing cargo transport can prove to be effective on the price front. These service providers allow businesses to leverage the experiences and know-how pool with them, resulting in substantial money and time-saving. 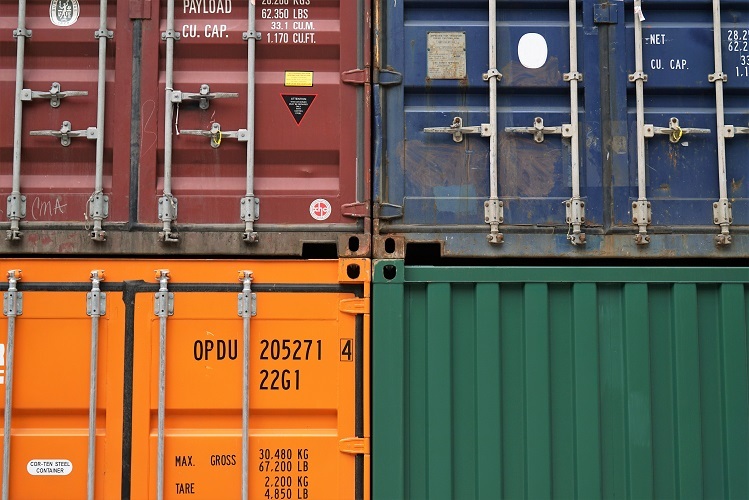 You can also check here How Can Packaging Lower Your Freight Cost? for understanding the impact of packaging on transportation cost. 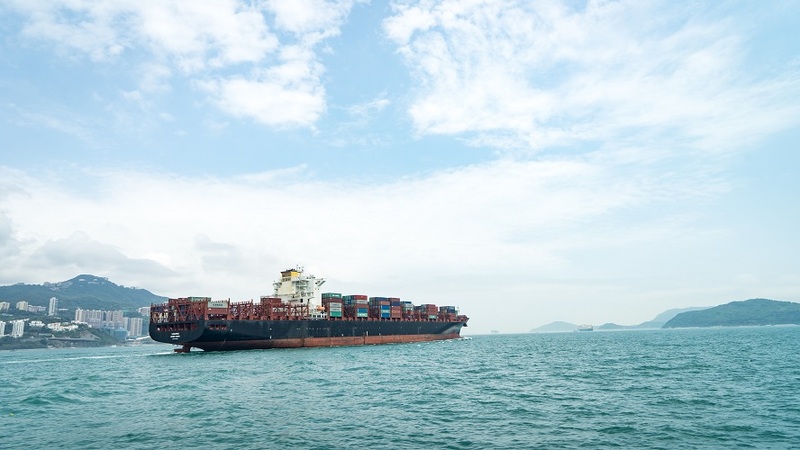 In instances of loss, damage or theft of cargo, service providers cut the risks by claiming responsibility and mitigating losses arising due to unforeseen circumstances. Masters in their field and well versed with laws and procedures, they ensure that correct processes are followed, and clients are not subjected to fines and penalties. Technology is an obvious component of logistics management. Transport service providers have their hands on cutting-edge technology through which they continuously optimize the routing and distribution system. Real time information, metrics, and tracking facilities are made available to businesses, which can be used to perform other essential functions. 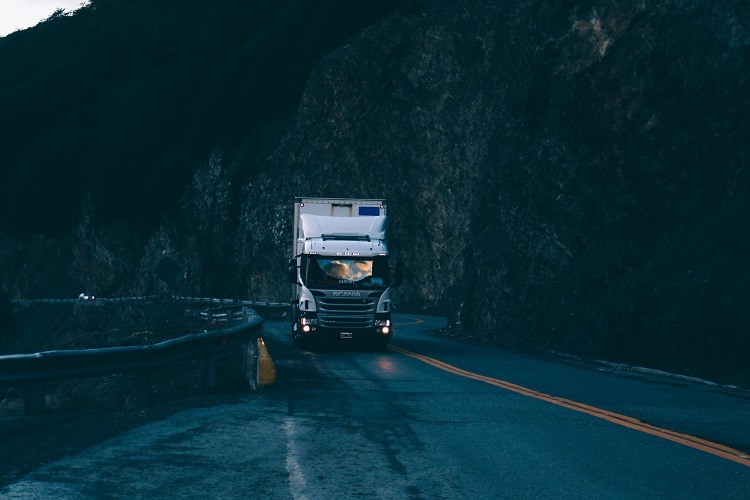 A successful service provider had good relationships with authorities and established industry contacts which can prove to be beneficial in negotiating a cheaper freight or fuel surcharge rate. Also, they have a massive fleet of carriers to depend on for timely delivery and reliable services for their customers. One of the main reasons for transportation service providers to emerge as important constituents of logistics management is the scalability and flexibility of their services. With a vast network of resources at various locations at their disposal, they promise high-quality transportation services which cannot be managed in-house. With organizations getting reluctant to commit massive amounts into setting up transportation operation divisions, these services come in handy and provide full freedom to scale the business without having to block funds. Moreover, trade growth is inevitable with the companies focusing on their core competencies and leaving ancillary activities for experts to handle.